I am priest at the Danish Church in London which is located between buzzing Camden Town and beautiful Regent’s Park. In addition to my clerical duties I am a storyteller and writer. I have been particularly focused on telling stories from the Bible and contemporary Scandinavian literature, for example, the Dane Ida Jessen, Icelandic Jon Kalman Stefansson, and the Russian Dostoevsky. In a time dominated by materialism and an enormous media flow, it is important that we have great stories which shed light on our very existence, ethical dilemmas and current society. Often, we find that a story provides more wisdom and knowledge than scientific data and analysis. 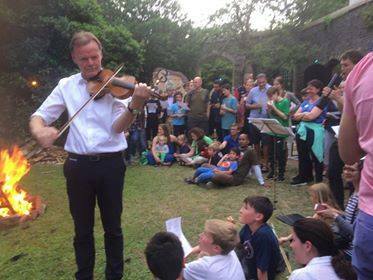 Also I play the fiddle – just for the fun of it. Music and singing has always been an important part of my life. I have published the following books. Unfortunately, they are not translated into English. The blogs are for free inspiration and use. At some point in the future, I will put them together in a book. I haven’t decided the title quite yet. Church, culture house and language school in one. That’s how it is at the Danish Church in London. It is a broad, roomy and inclusive church. It began in 1692 the first Danish pastor was appointed to serve Danes in London. There has been a Danish pastor in London ever since. Today we have a flourishing church, it being an important meeting point for Danes in London. 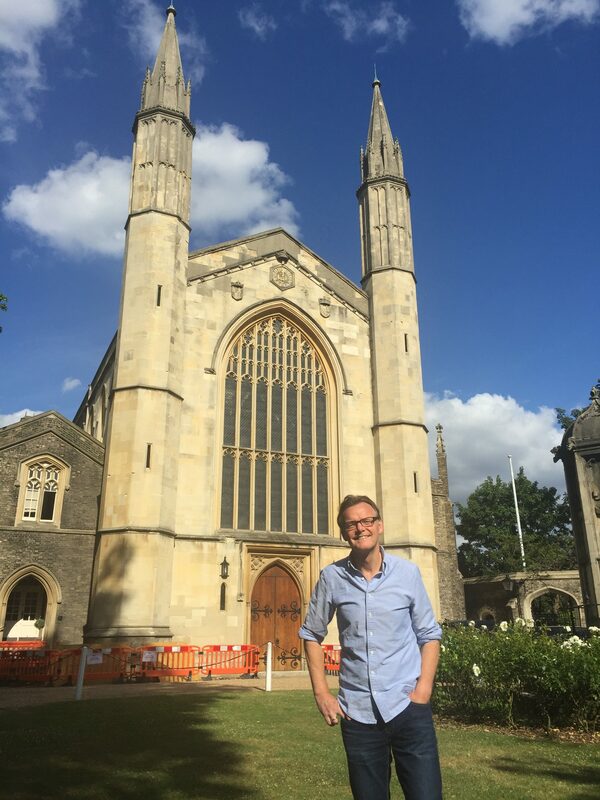 I will tell the story with emphasis on central figures/people and events and give a picture of the church, faith and the roots in Denmark from the perspective of Danes living in London. It is no exaggeration to say that more than anyone else, N.F.S. Grundtvig, is crucial to Danish culture and everyday life. His ideas and philosophy are alive and put in practise in numerous instances. Most importantly, his songs have chiselled their way into the Danish consciousness and are sung on all occasions in churches, schools, on radio stations, and in families. He was born 1783 and I will briefly tell the story of his life with emphasis on the key ideas of his theology and philosophy. Also, we will sing a number of his best-known songs, which are translated into English.